Several types of activities related to the Quebecois culture are offered during this festival. You will also have the chance to meet 40 artisans and biofood producers. 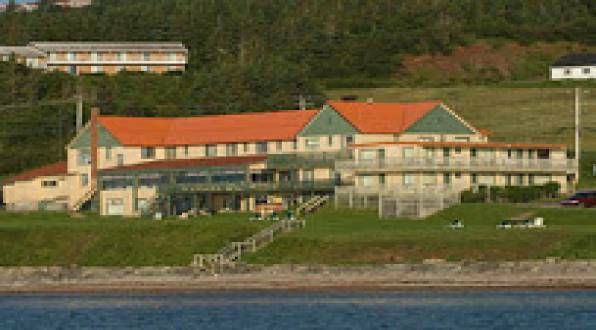 Auberge La Coulée Douce is a must for your stay in Gaspesie!